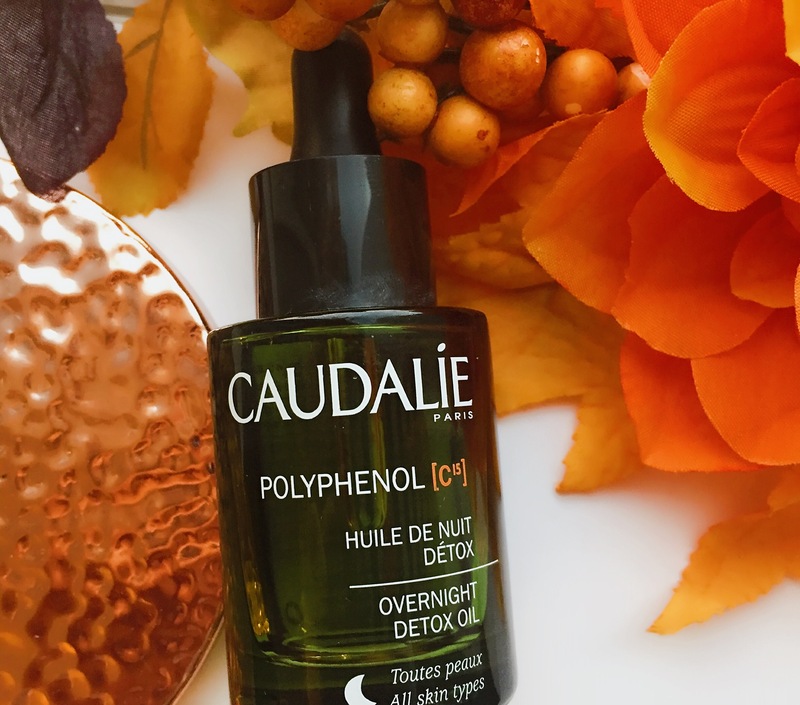 This lightweight, dry oil is a 100 percent plant-based formula that helps support natural cell renewal and toxin elimination. Free-radicals and dead cells are eliminated during the nighttime when cells are most efficient at healing. Skin is left smooth, hydrated, and youthful-looking. I have been using this oil every night for close to 2 months now. Lets start by saying my skin is a mess right now. Tones of breakouts on the forehead and cheek and new ones kept creeping up. Really frustrated I decided to try my luck with this oil and hope it would help. Now I have drier skin so I am quite comfortable using face oils however using it on acne prone skin is very counter intuitive for me. This oil has a lot of positive review on Sephora and especially for adult acne i.e. I was sold. The face oil has a distinct smell. I am not a huge fan of it, it’s very herbally…lol!!! Is that even a word… I didn’t bother me too much and also the smell fades away or I simply stop noticing it after a few minutes. Every night after cleaning my face, I put 4-5 drops using the dropper on my palm and apply it all over my face and neck. The oil is non-greasy and quickly absorbs into the skin. I also think this oil isn’t as hydrating as the Josie Maran Argan oil. Since I have drier skin I do sometimes see dry patchy around my skin and have to go in with a ticker moisture in that area. After using it for 3 weeks continuously, I am very surprised by the results. I have notices a significant reduction in my acne. I am getting fewer new spots and the existing ones are slowly shrinking. I still have a lot of spots before my is clear, but I am loving the progress this product has made so far. I have a positive feeling and have my fingers crossed. I think it’s a great product for anyone who has acne and is looking for something that wouldn’t completely dryout the skin. I highly recommend getting a small and testing it out. Since skincare products are so personal it’s a great idea to try it out for a week and see how your skin reacts to it. However if the acne is triggered by hormonal imbalance this product is not magical enough to stop new acne spots from coming out. Which makes sense because in that case we need to tackle the root cause i.e. hormonal imbalance to tackle the problem. This is not a sponsored post. I purchased all the products, all opinions are my own. All pictures are taken by me unless otherwise stated. Please let me know if you use these pictures.